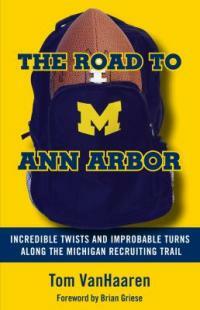 "This book gives recruiting stories of Michigan football greats"-- Provided by publisher. Football players -- Recruiting -- Michigan. College athletes -- Recruiting -- Michigan. College sports -- Scouting -- Michigan.